Satellite operator SES has announced that the Astra 2G satellite - the latest satellite lined up to provide the UK and Ireland with TV and radio services - is now ready for its scheduled launch on board an ILS Proton booster from the Baikonur Cosmodrome in Kazakhstan on December 28 at 03:37:49 local time (GMT+6 hours - 27/12/2014 21:37 GMT). SES has confirmed that the new satellite will have a launch mass of 6 tons, a wingspan of 40m once its solar arrays are deployed in orbit, and a spacecraft power of 13kW until the end of its 15-year design life. The satellite was originally due to launch at the end of November, but was postponed due to technical issues. Astra 2G will be deployed in geostationary orbit at 28.2/28.5 degrees East to provide next generation broadcast and broadband services in Europe, the Middle East and Africa, including services received on Freesat and Sky boxes in the British Isles. The new satellite is the third of three new satellites replacing the older satellites that have provided UK and Ireland viewers with their main source of satellite TV over the past decade. 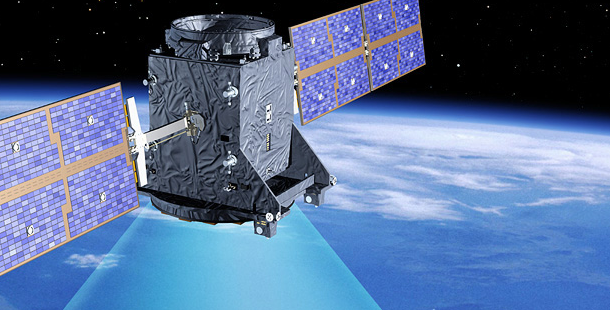 The new fleet of satellites have not been popular with viewers in parts of continental Europe, with the new UK spotbeams on the satellites resulting in expat viewers losing reception. 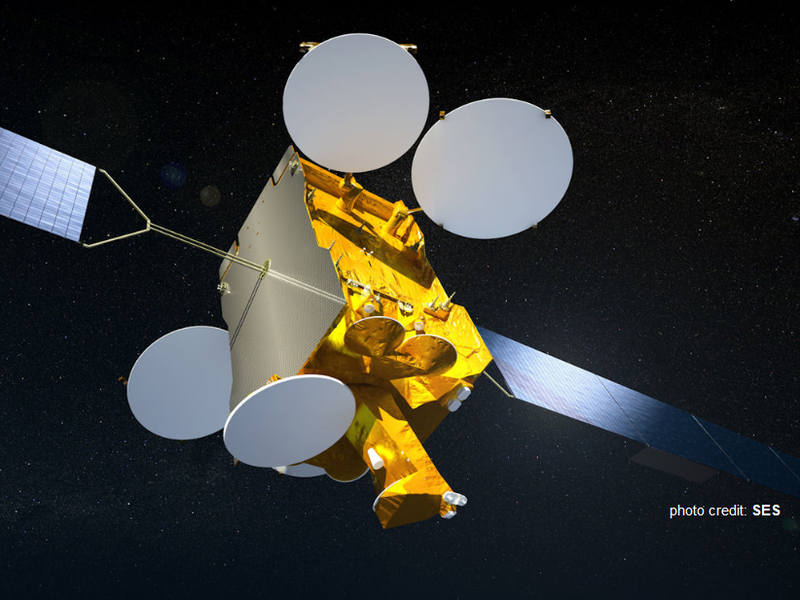 Astra 2G will be the twenty-fourth SES satellite to be launched by ILS Proton, and the ninth Eurostar satellite in the SES fleet. Three more E3000s are currently in production for SES. The Proton booster itself will mark its 401st launch with ASTRA 2G. A live broadcast of the launch in high definition quality will be available via the Astra 1 satellite system at 19.2 degrees East, channel 1.037, downlink frequency 11023.25 MHz, horizontal polarization, Symbol rate 22.0 MSym/s, FEC 5/6, service ID 5221, service name ASTRA 2G Launch. - Viewers will need a satellite system optimised for European TV reception. Alternatively, a webcast will also be available via http://astra2g.imgondemand.com/. The video transmission of the launch of ASTRA 2G will begin approximately 30 minutes before lift-off. In 2014, reception of UK television became more difficult in Europe when services moved to a new satellite. See where UK TV is available via satellite in Europe and how to get UK programmes via alternative methods – legally.